Take control of your recruitment process with our transparent applicant tracking software. Share hiring decisions with colleagues and build a reliable talent pool for future hires. LANDED ATS enables you to track every action throughout the hiring process, from pre-application to job offer. Make more informed hiring decisions and reduce time to hire. Take control of your recruitment process with transparent applicant tracking. 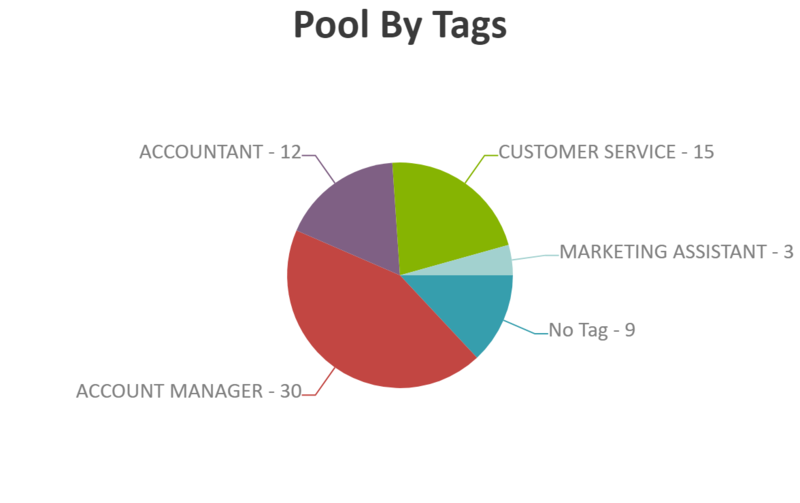 Share hiring decisions with colleagues and build a reliable talent pool for future hires. LANDED ATS enables you to track every action throughout the hiring process, make better informed hiring decision and reduce time to hire with easy access to candidate records. Ditch the spreadsheets. 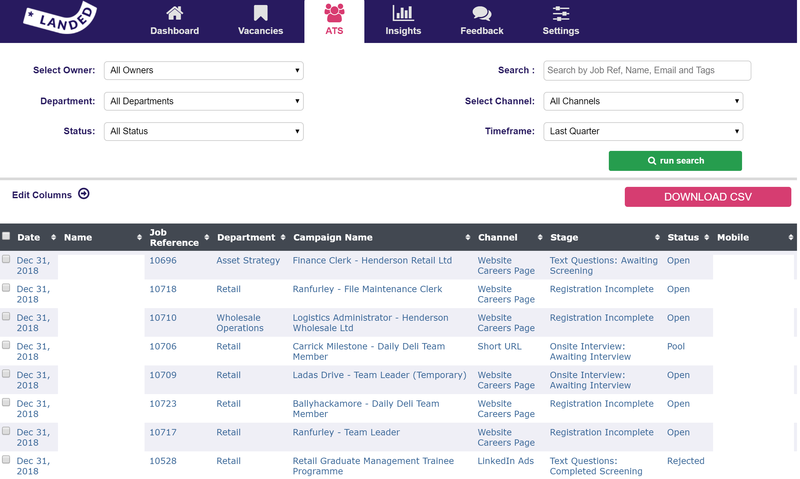 Store and track all your applicant records on a secure platform. Search for applicants by job, reference number, date of application, skill set and never loss an application again. GDPR compliant, all candidate information is secure and only visible to those with the relevant access. 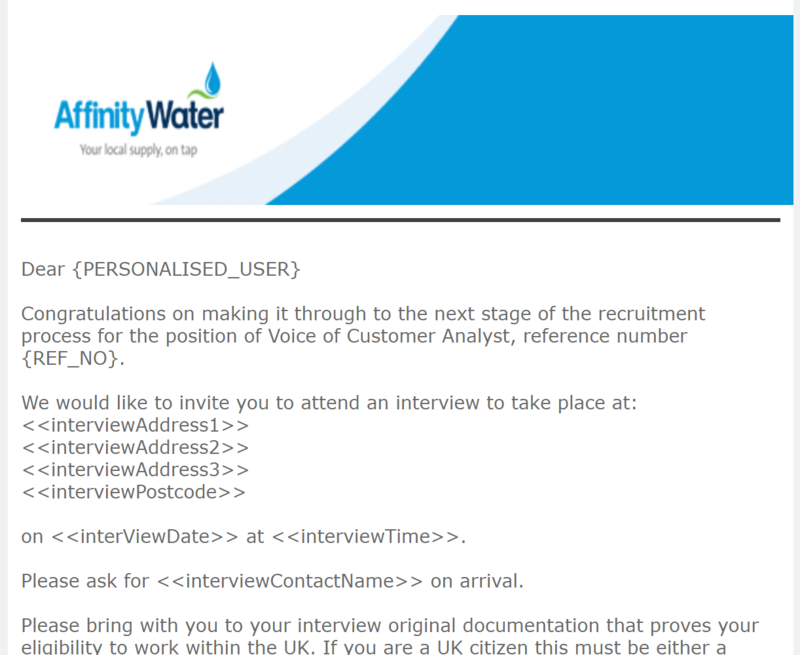 Keeping track of admin is one of the most time consuming activities in the recruitment process. 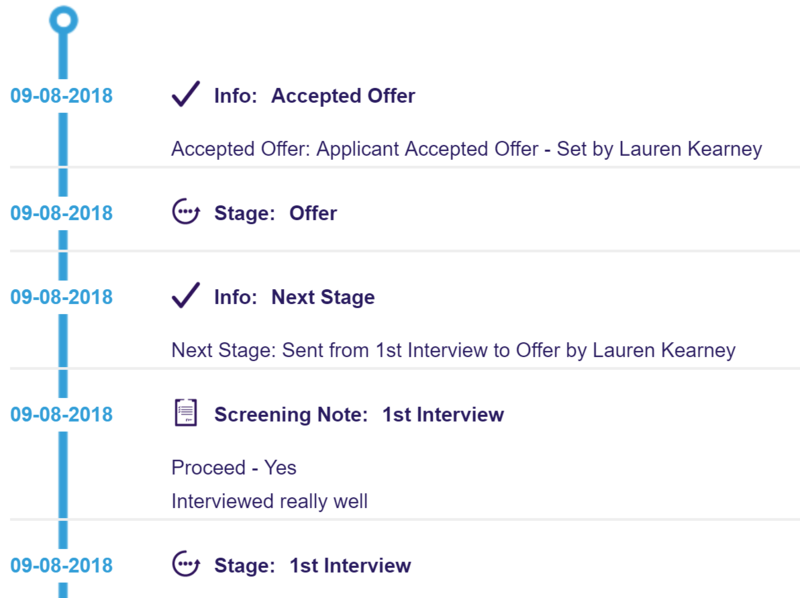 With LANDED you can automatically issue invites to interview, send rejection emails & job offers and track all the applicants activity in their own secure applicant record. Reduce time spent on ‘admin’ by as much as 60%. Applicants are like customers, they expect to be kept informed through the hiring process. Keeping the lines of communication open reduces drop out rates and instils loyalty from your applicants. With LANDED we provide branded email templates at every stage of the application process, ensuring your applicants are informed and remain interested in your company. Saved email templates ensures consistency across your organisation and your recruiters will drastically reduce the time spent on admin, freeing their time to focus on interviews & hires. Sometimes there are candidates who just miss out on opportunities, but rather than assigning them to a rejection pile LANDED enables you to pool candidates for future hires. Send them a softer reject letter and add them to your talent community. Match talent in your talent pool to new job requisitions before going to market and reduce long term hiring costs. You already know they want to work for you so tapping into a rich talent pool makes for an excellent starting point when hiring for similar roles again.